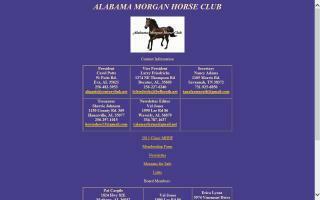 Alabama Horse Directory - O Horse! Find farm and ranch real estate agents in Alabama. 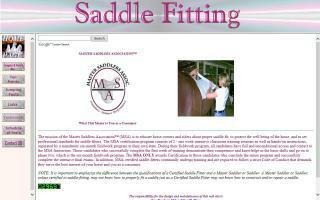 Each listing includes contact information and a website link. Looking for Morgan lovers, whether you show, pleasure ride, or drive. For over a decade, riders have trusted Woodwind Studios and Beth Hall to provide international quality dressage freestyle music and choreography. The university trained musicians on our staff offer top-notch editing and sound engineering to clients in seven countries and at every level to Grand Prix. Our services include live band recording to meet the highest international standards, custom freestyles, a large selection of lower priced catalogue freestyles, and schooling CDs for everyday riding. All music we engineer is adjusted to fit your horse's gait tempos. Beth is available to teach clinics and offers a 10% discount on freestyle services to participants. Go to our website to hear freestyle music audio clips and see client results and comments.